Here’s the catch. This script lets you bulk follow connections that already follow you. Here’s the other script if you’re looking to bulk unfollow connections. I was motivated to create this one based on an inquiry on LinkedIn. 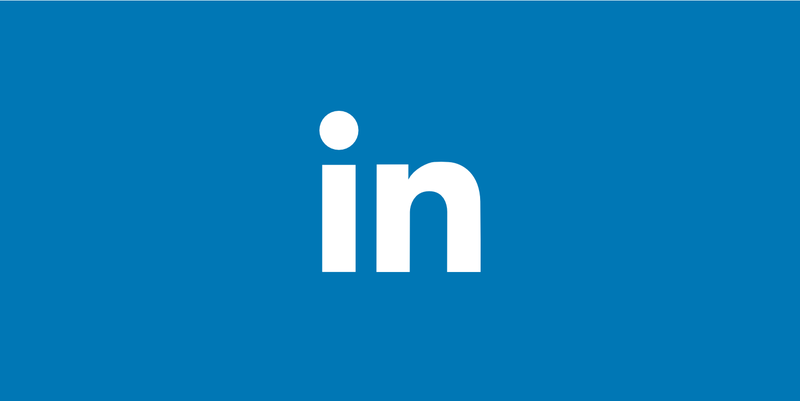 Step 1: Visit this page on LinkedIn; linkedin.com/feed/followers. Step 2: Scroll down on the page so all the followers’ profiles would load. You can scroll down a little and run the *script many times if you’re too lazy. If the script breaks in the middle, reload the page and repeat the process. Liked the article? Feel free to add me as a connection on LinkedIn to discuss further. Starting A Blog or Indie Business Site?